The internet is a great tool for accessing information, keeping in touch with friends and family, and even making new friends. When I see clients who are lacking a support network, sometimes they feel much better after attending a MeetUp group they found on the internet or making new connections online. However, sometimes being online can go too far. Internet addictions interrupt daily life and can hinder important relationships – even your marriage. What is an Internet Addition? Addictions can manifest differently in different people, but there are some common symptoms. Do you recognize yourself in any of the following scenarios? 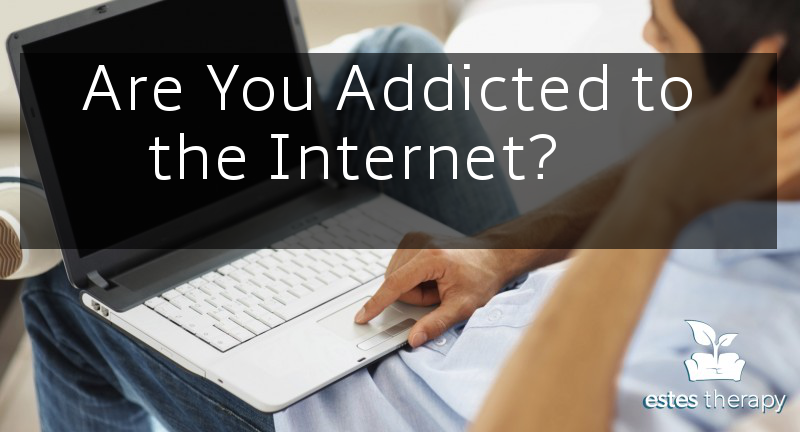 If you are worried about being an internet addict, getting professional help is crucial. Like any other addition, it will be difficult to stop the behavior cold turkey. Talking to a therapist will address the root cause of why you turn to the internet to meet your needs. Chances are you need to use the internet for work or other legitimate reasons, so it can be tricky to figure out how to use online tools and apps without sliding into your previous bad habits of being addicted to the internet. Don’t go at it alone! 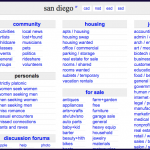 Are you browsing Facebook and San Diego Craigslist for hours at a time? Give Estes Therapy a call so we can help get you the support you need!